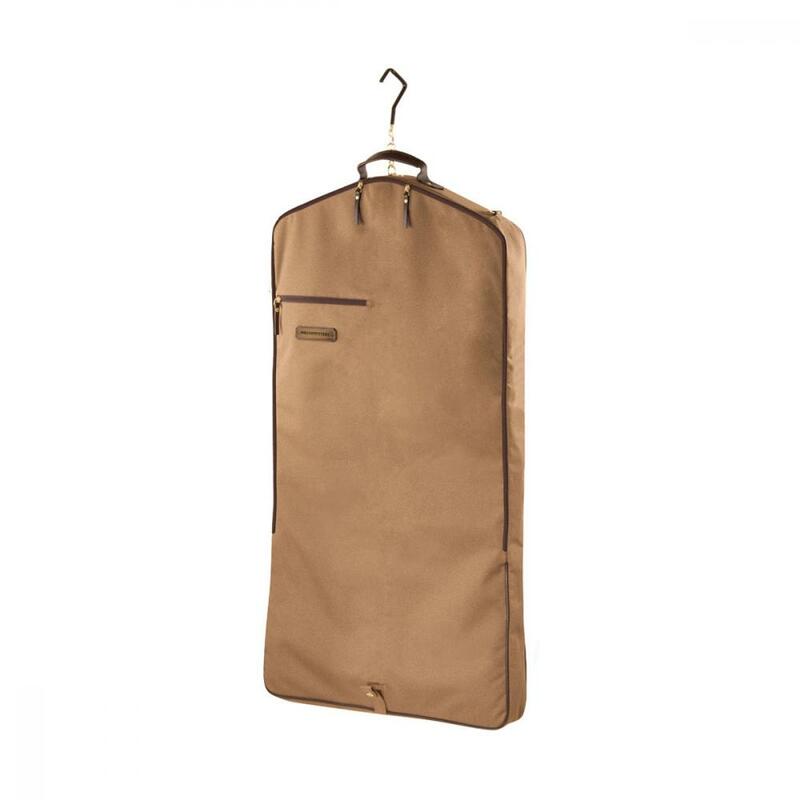 Elegance and class come together in this garment bag, specially designed to keep your competition clothing in impeccable condition. The Signature Collection Bags are as durable as they are stylish, including havana brown full grain leather handles, brass hardware and a customisable brass nameplate. There are currently no questions for Noble Outfitters Signature Garment Bag - be the first to ask one!